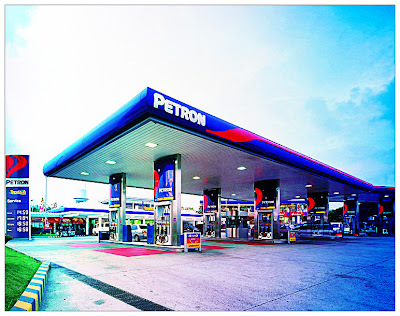 Petron has announced that it has terminated its contracts with 21 of its service stations for selling substandard fuels and passing these off as having come from the petroleum company. According to Petron, it ended its partnership with the said service stations over a 12-month period, from January 2012 to January 2013. "It is our duty to make sure the consuming public only gets Petron's top-of-the-line fuel and lubricant products whenever they go to a Petron station," said Petron vice president for national sales Archie Gupalor. "We do not tolerate these illegal activities and we will continue to go after unscrupulous dealers within our network to ensure the integrity of the Petron brand." To prove that it is serious in going after these erring dealers, Petron recently filed criminal charges against a dealer in Bogo City, Cebu. For its part, the Bogo City Prosecutor's Office found probable cause with Petron's allegations that the dealer committed criminal acts of trademark infringement, unfair competition, and false designation of origin, all of which are punishable under Republic Act 8293, also known as the "Intellectual Property Code of the Philippines." Visit TopGear Philippines to read more.